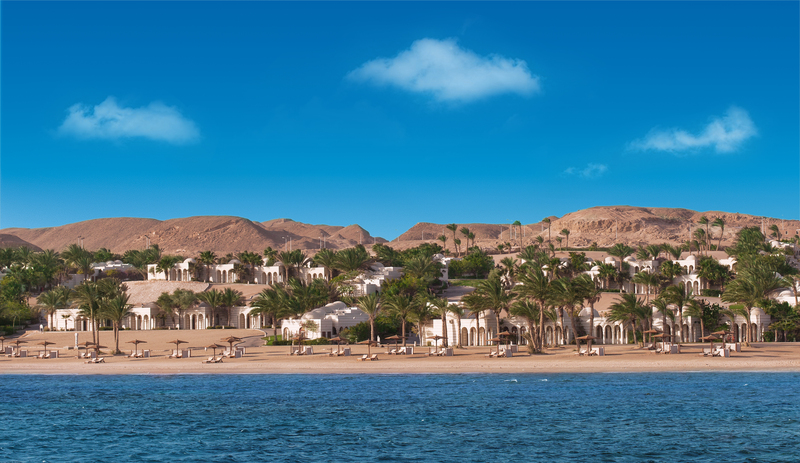 From the 1st – 31st October 2014, Original Diving is offering a seven-night ‘Red Sea Adventure’ at The Oberoi, Sahl Hasheesh, Red Sea, Egypt. 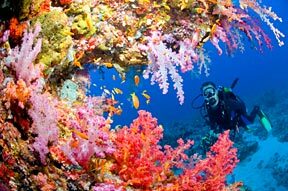 The tailor made specialist diving tour operator is giving budding scuba enthusiasts the opportunity to discover the Red Sea’s vast array of underwater wonders. For as little as £1,350, and based on two people sharing, guests are invited to stay in the luxury of a Deluxe Suite while each participate in the PADI Open Water Diver Course. 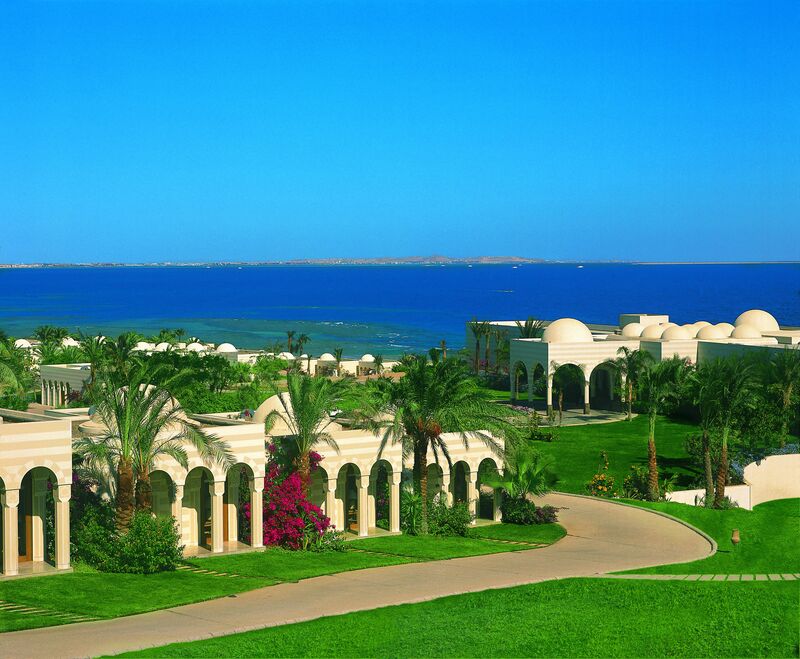 The Oberoi, Sahl Hasheesh is an opulent Red Sea resort. 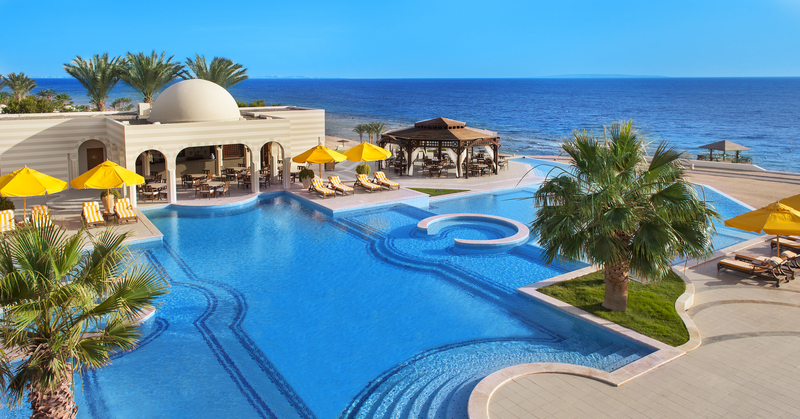 The Oberoi, Sahl Hasheesh, Red Sea features a beach front PADI certified dive centre. The House Reef and numerous dive sites in the open sea will give first time divers excellent practise and the opportunity to explore the Red Sea’s rich marine life, comprising 20% of the world’s endemic fish and over 400 different species of coral. A host of activities are also available on terra firma as part of the ‘Touching Senses’ programme, which includes star-gazing, cooking demonstrations, tennis and movie nights, yoga, pilates and aromatherapy sessions. 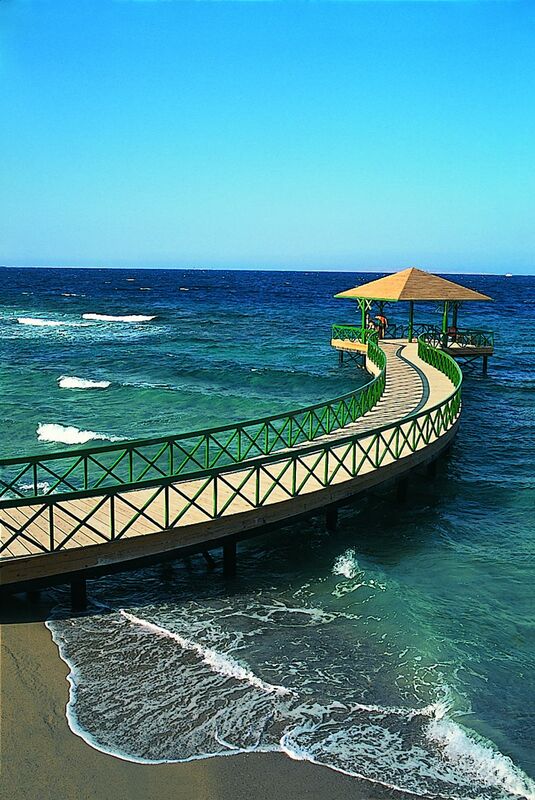 Set within 48 acres of palm-filled grounds, The Oberoi, Sahl Hasheesh boasts its own private white sand beach. This all-suite resort is inspired by the traditional Arabian architecture of the region and features arches, marble colonnades, and domed pavilions throughout. Each of the 63 Deluxe Suites and 21 Superior Deluxe Suites are spacious and elegantly appointed with luxurious bathrooms, boasting sunken marble baths that overlooking private gardens. The Grand Suites include their very own heated pools, set within private walled courtyards. This entry was posted in Travel, Uncategorized and tagged #LuxuryTravel, Beach, Coral, Egypt, Holiday, LuxuryHotels, PADIcourse, RedSea, Reef, ScubaDiving, Sealife, Snorkelling, TheOberoi, Yoga. Bookmark the permalink.